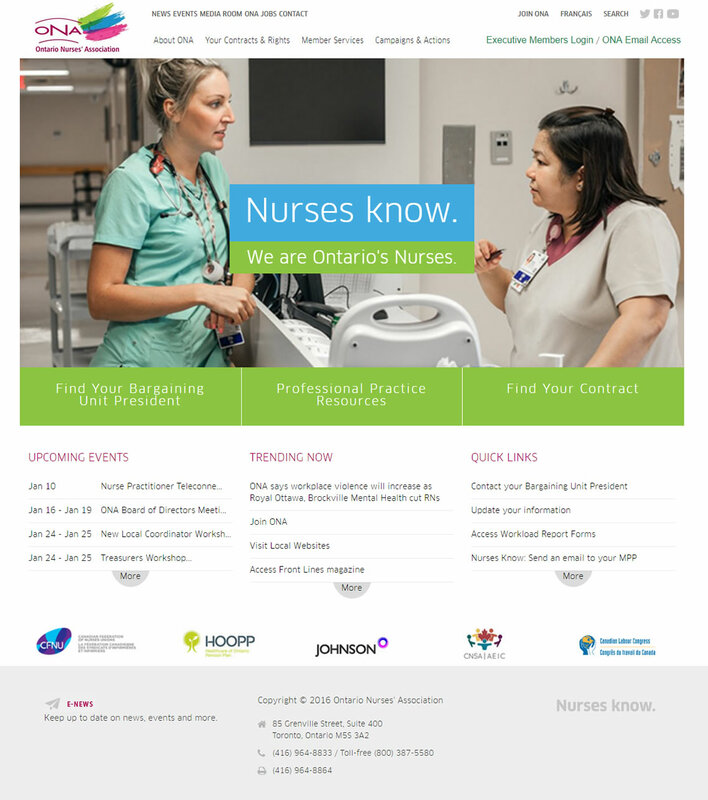 The Ontario Nurses’ Association (ONA) is the union representing over 60,000 registered nurses & allied health professionals and 14,000 nursing students providing service in the health-care field in Ontario. 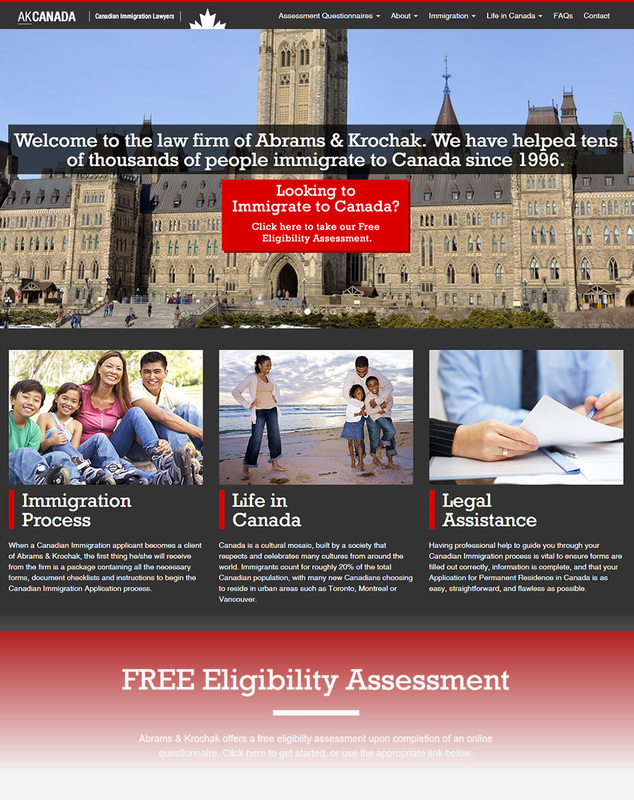 Abrams & Krochak has become one of the most respected Canadian Immigration law firms in Canada over the past two decades, providing personalized service and a unique understanding of Immigration issues and how they affect people’s lives for over 40 years. IDWorks is an international design & build practice with branches across the Middle East focusing on maximizing organizational objectives & profits by creating efficient workplaces. 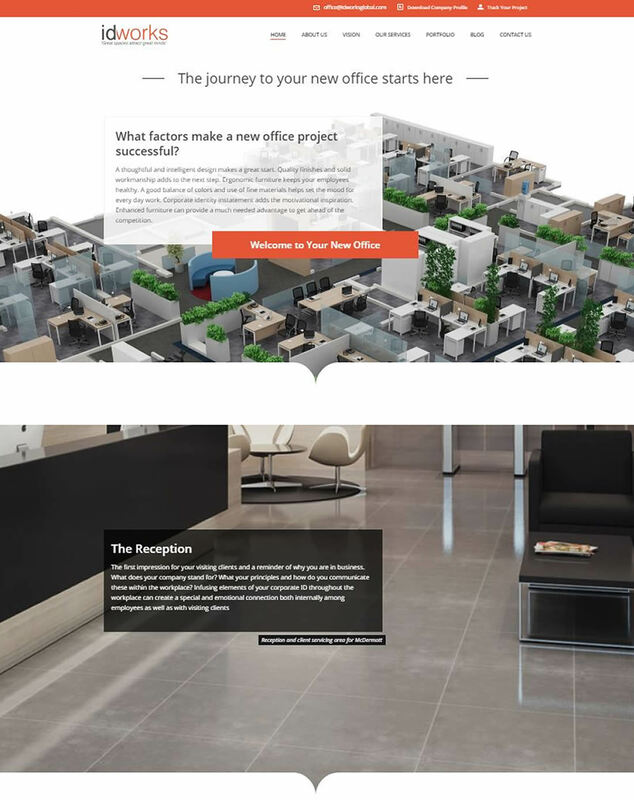 IDWorks has grown to become the regions leading innovative workplace design practice with particular focus on workplace wellness & corporate office interiors. IDWorks is an international design & build practice with branches across the Middle East focusing on maximizing organizational objectives & profits by creating efficient workplaces. IDWorks has grown to become the region’s leading innovative workplace design practice with particular focus on workplace wellness & corporate office interiors. To find out how you can benefit from a Pinnacle website design or digital marketing solution, give us a call at 416-421-2689 or fill in our form.